Being green is what we do too. When it comes to organics recycling and environmental responsibility, we have a green thumb too. 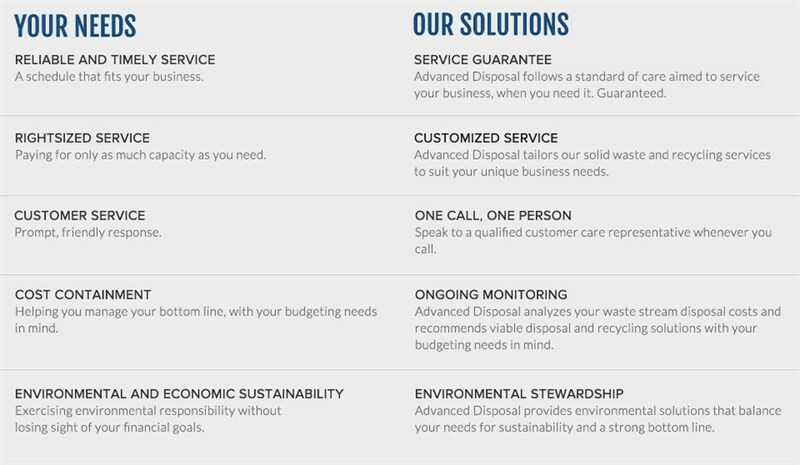 And because every agricultural business is different, we’ll develop a custom approach to optimize your waste stream and your bottom line. Plus, our commitment to environmental integrity will ensure all regulations are met and your sustainability goals are achieved.